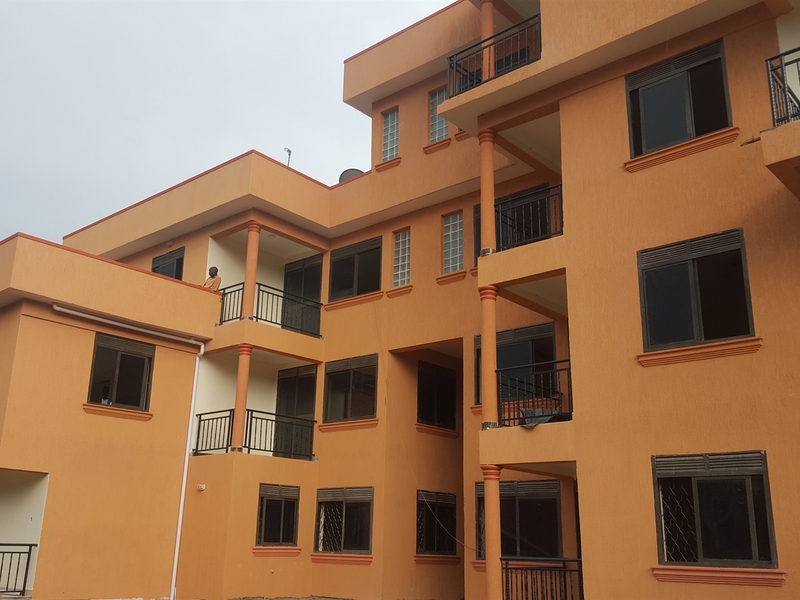 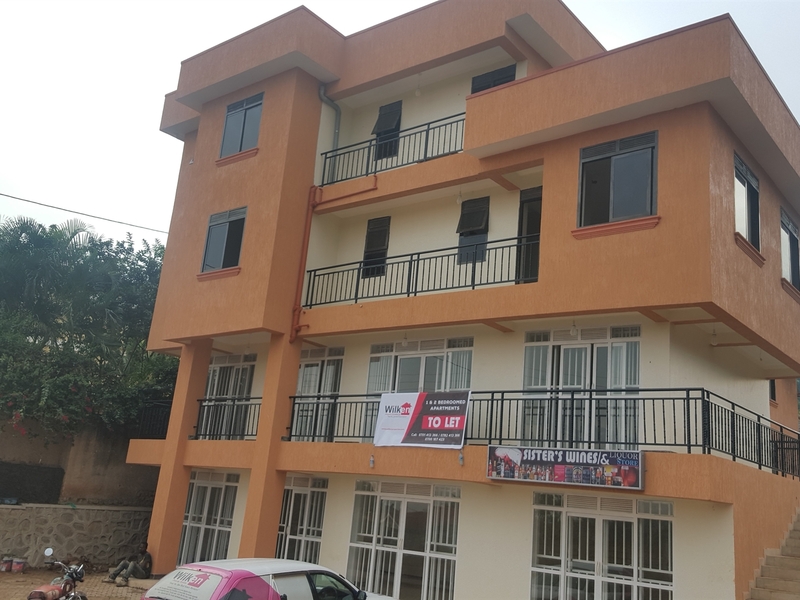 Three bedroom apartment block with both commercial and residential units to let, three units have a terrace and are to let at 1.8m and the other three are to let at 1.5m. 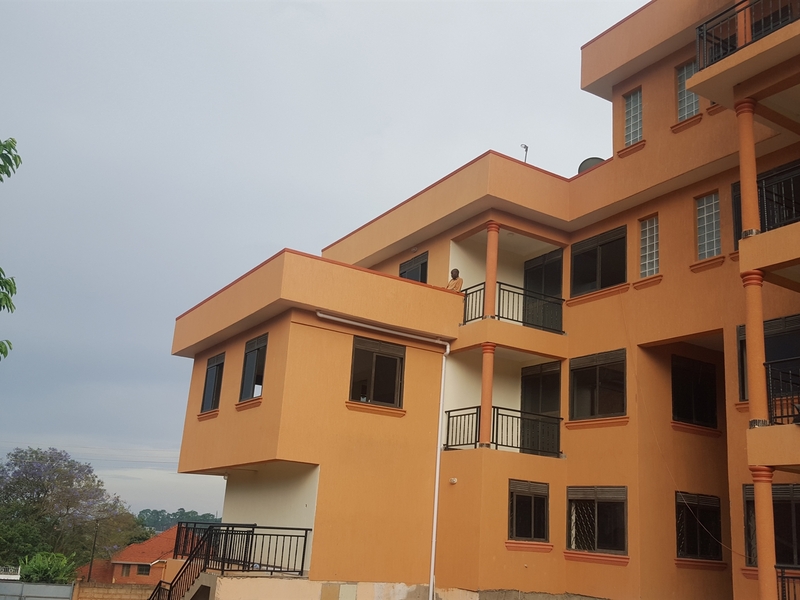 Master bedroom is en-suite,all bedrooms have wardrobes and are spacious, the apartments have a furnished kitchen, good lighting, lake view, paved compound and ample parking space. 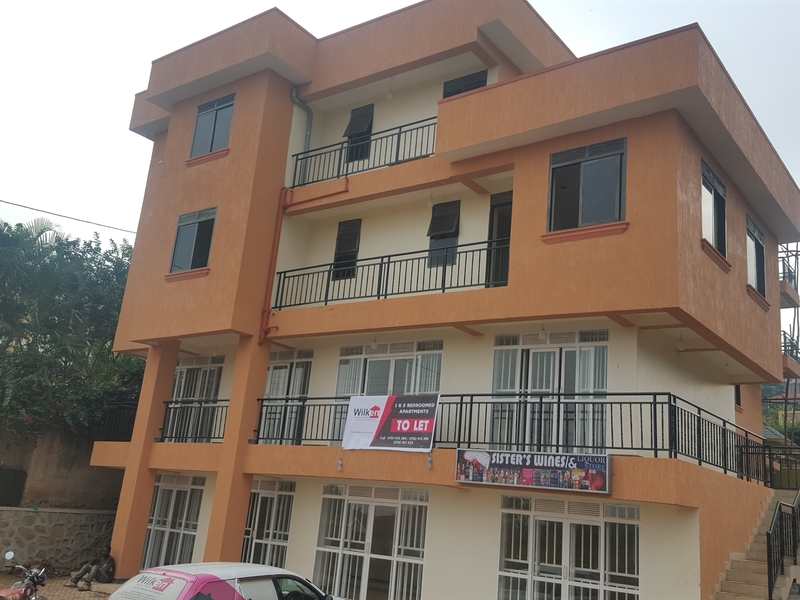 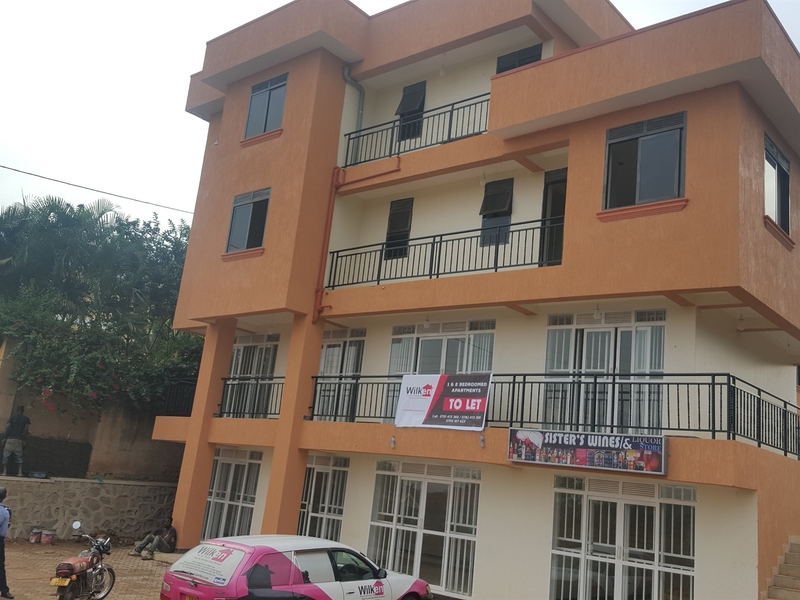 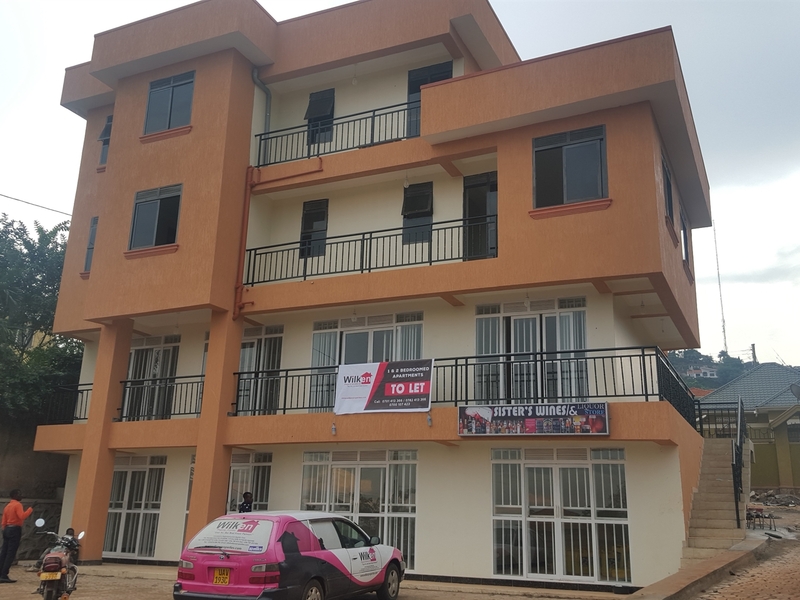 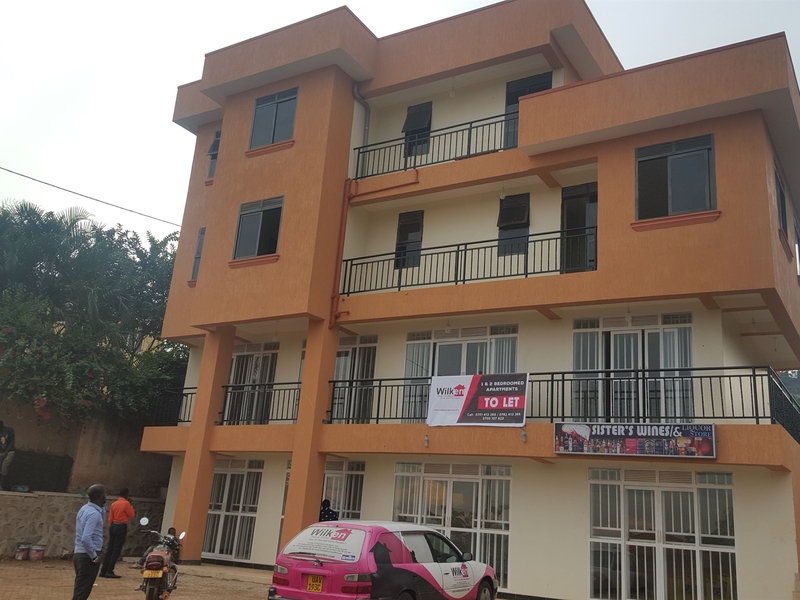 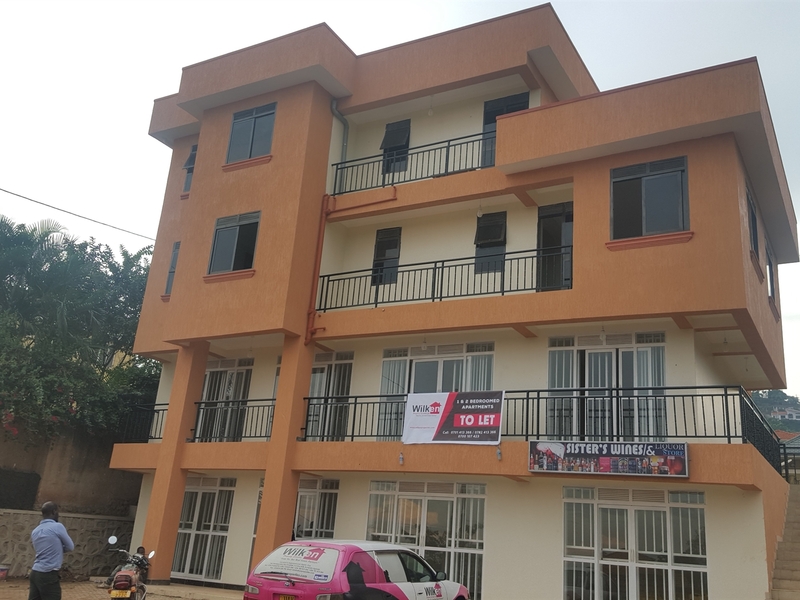 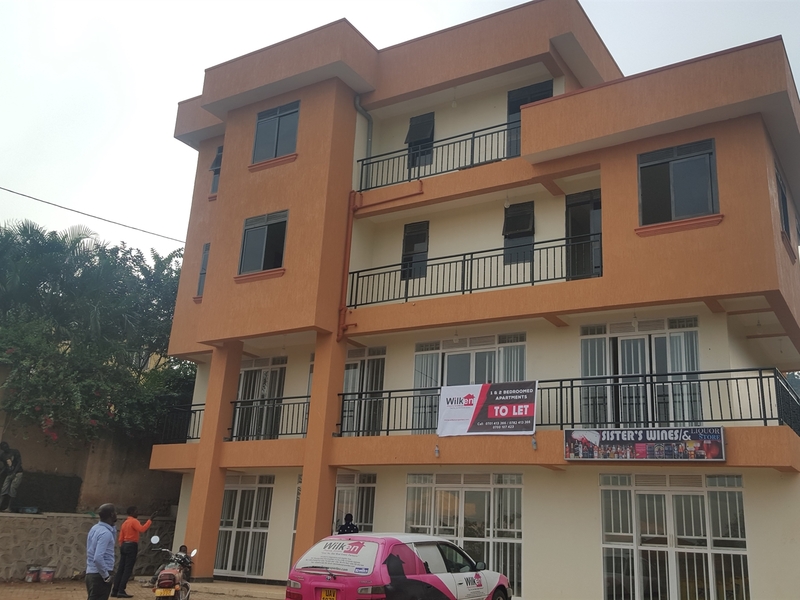 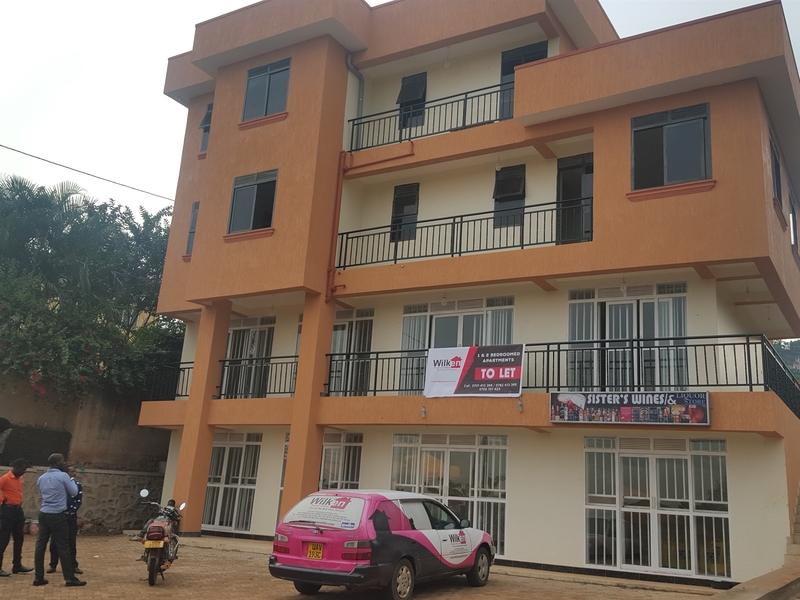 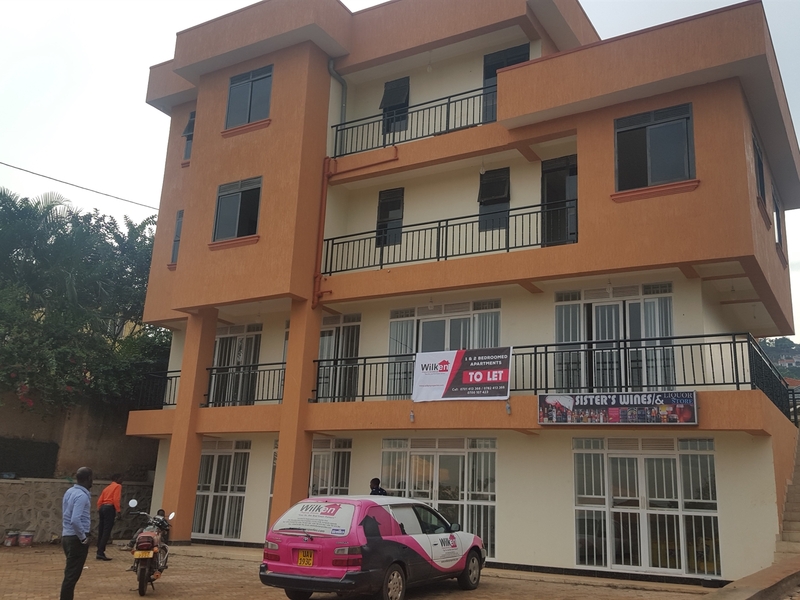 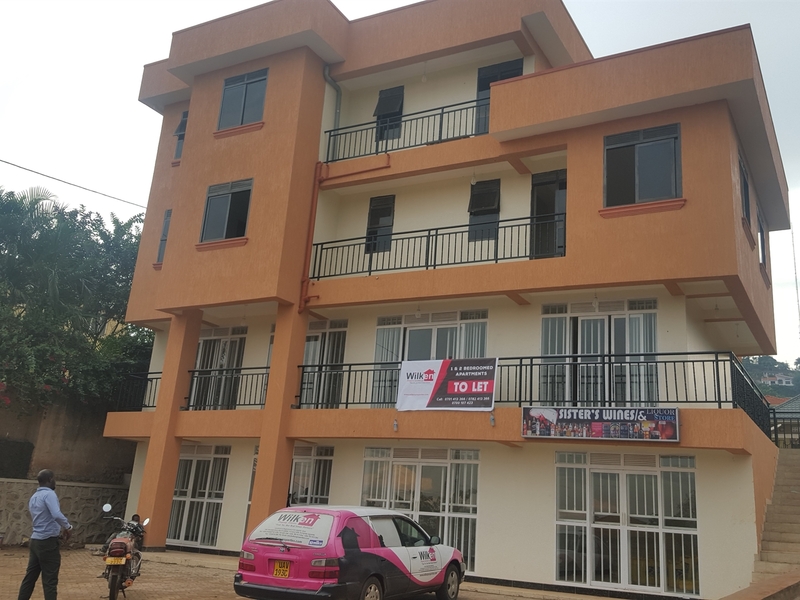 the apartment block is located along Buziga konge road, 1km from Buziga Country Resort and 2km from Speke Resort Hotel Munyonyo. 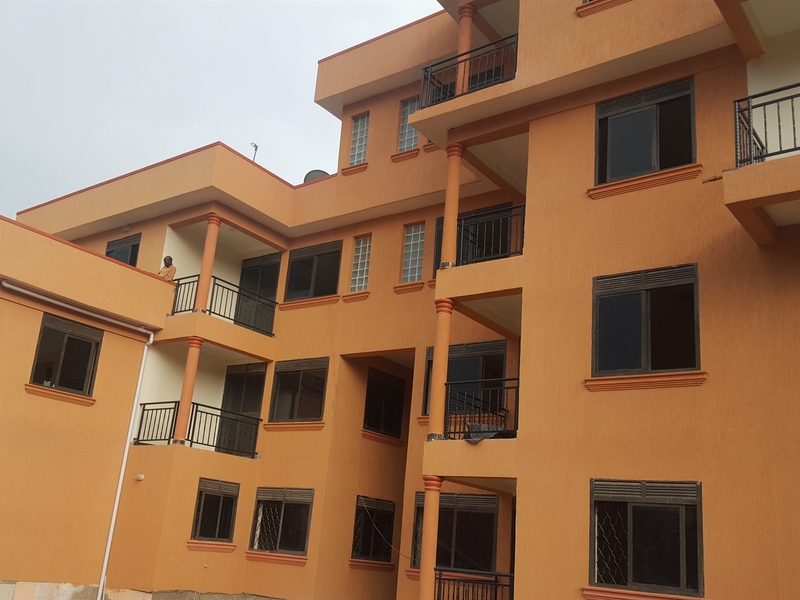 Am interested in viewing this property (with code 34476) on 4/20/2019 at 3:00pm, please confirm my appointment.